If you deal with corrosive chemicals and pollutants, a spill can be costly to your business. Reduce the risk they pose with high quality, cost-effective spill containment and control products from Sui Generis. We've developed our range of bunds, bund linings and spill control products in direct response to the latest storage regulations – so they'll keep you fully compliant and safe. And if you receive a better like-for-like quote on any of our IBC bund spill containment or spill control products – we guarantee to beat it. Sui Generis bunds are suitable for all oils and 95% of chemicals. They are available in a range of prefabricated sizes – or can be custom-made to your specifications. 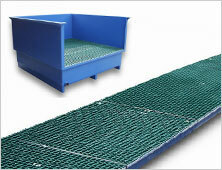 Designed for most IBC sizes, our IBC bunds are made from an extra-tough, reinforced composite material. 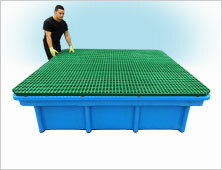 And because they're lighter than steel or polyethylene, they can easily be manoeuvred manually. In fact, our bunds are so strong, we give them a 10 year guarantee – so make the decision to safely store your containers and chemicals for longer with a Sui Generis bund. 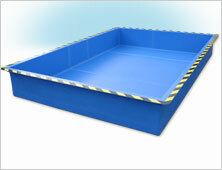 If your existing bunds can no longer contain spills, ask us to repair them. 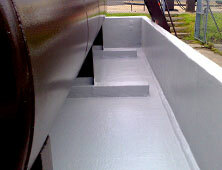 With a complete fibreglass bund repair, we can put your bund back in action – with a 10+ year lease of life. 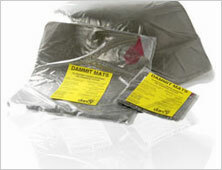 When you have a spill on your hands, our spill control products can help you clean it up safely and quickly. 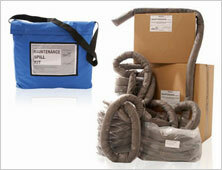 Our spill control products are available individually or pre-packed and ready for use in convenient grab bags. And with products specially designed for maintenance spills, chemical spills, oil spills and miscellaneous spills, Sui Generis has you covered. Our absorbent products include pads and rolls, socks and booms, cushions, dammit slabs, gloves, goggles and more – making controlling spills simple. And if you need to organise your spill control response, we can help you prepare for any spill control situation, from small leaks to large spills, oils to acids – while our highly absorbent products save you money. Call 01206 798 798 now for a free, no-obligation quote. 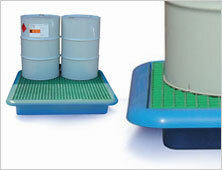 Our range of highly absorbent spill control products and spillage solutions of any spillages. 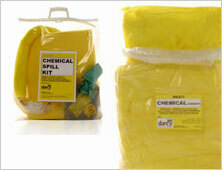 Our range of highly absorbent spill control products and spillage solutions for chemical spills. 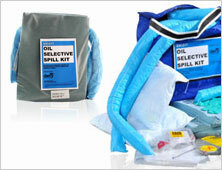 Our range of highly absorbent spill control products and spillage solutions for oil spills. 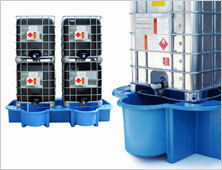 Our range of highly absorbent spill control products and spillage solutions. "On a personal note, I think suigeneris has some of the nicest and most polite staff I have ever dealt with in all my years of business. You have all been absolutely lovely and a credit to your organisation." "I believe the lady who took the order and gave the information was Lilli, who was extremely helpful and had a very pleasant attitude whilst dealing with a new customer. This alone would entice me to use your services again." "Everyone I dealt with was extremely helpful. If I couldn't contact the person I needed then whoever took the call made every effort to help." "The communications from the telephone to the email contact was very professional and helpful. Thank you." "Very impressed with sales team, kept me informed at all times with movement of item."